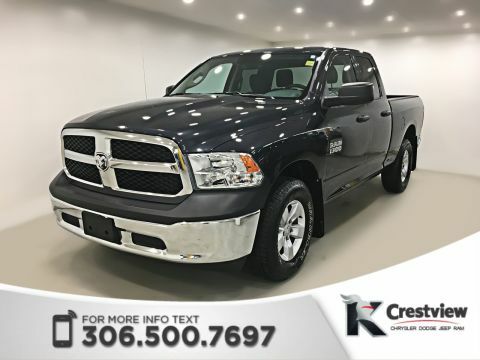 Buying a used RAM 1500 is a great way to get a rugged and capable pickup without the burden of a brand-new price tag. 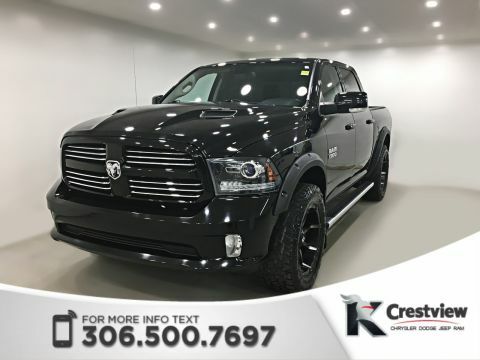 The impressive 5.7L HEMI V8 engine puts out 395-hp and lets you tow up to 4,826 kg (10,640 lbs.) 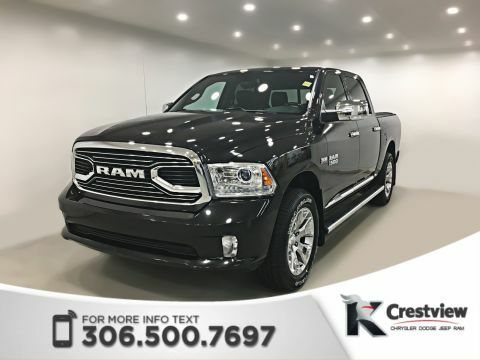 with confidence, and the cabin is tech-savvy with features like an 8.4-inch touchscreen display with a world of audio streaming, available navigation, and hands-free calling. 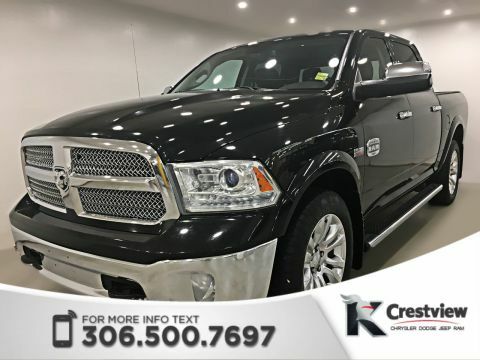 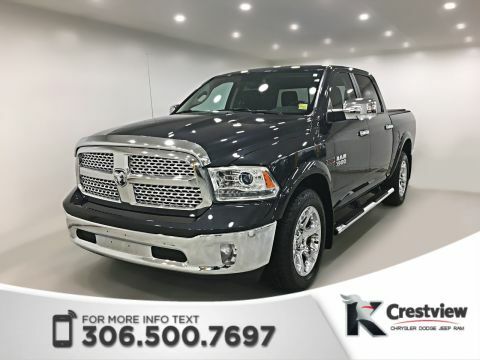 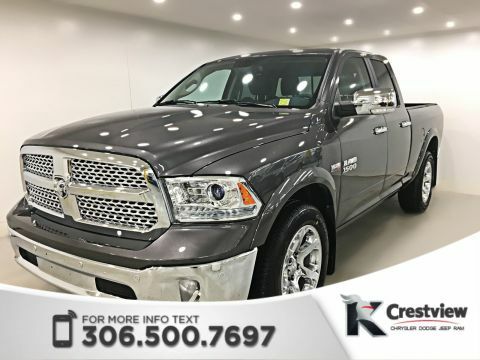 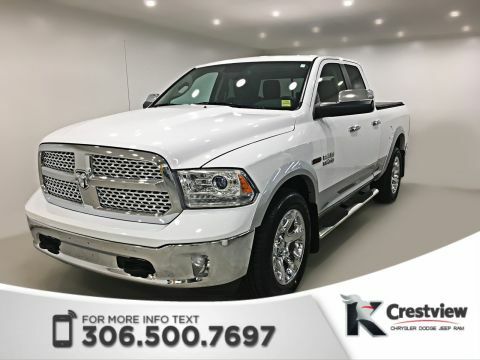 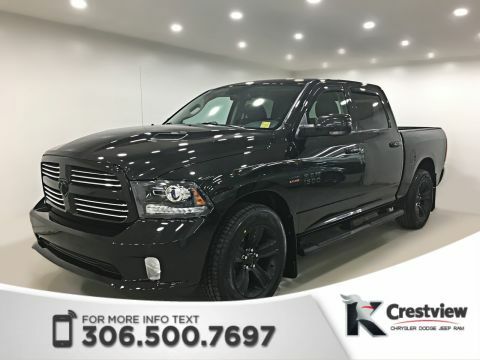 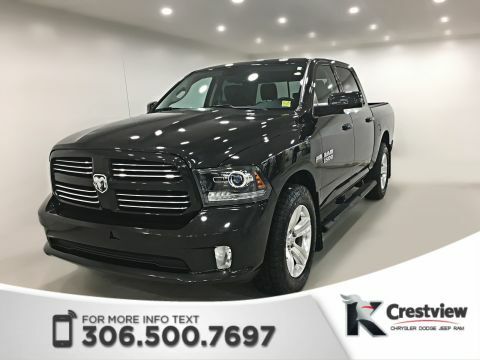 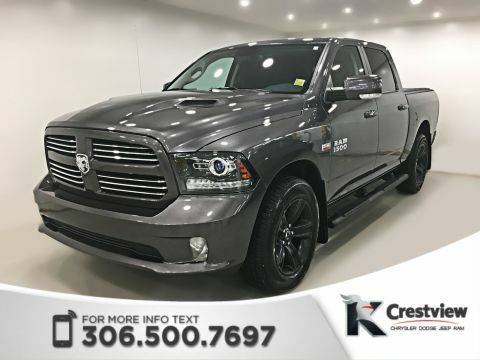 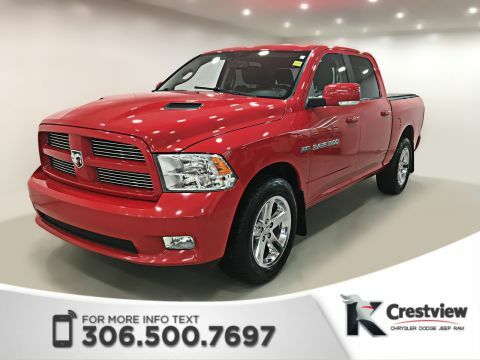 When you’re behind the wheel of this pickup, you’ll appreciate all it can do with confidence. 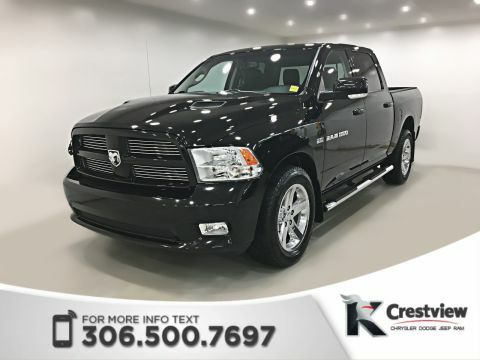 When you buy a used RAM 1500 or any other vehicle from our inventory, you’ll receive a lifetime warranty on your engine so that you know you’re not compromising reliability for affordability. 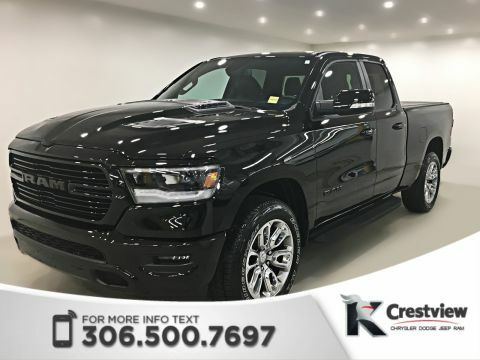 We offer competitive in-house financing and excellent trade-in values so you can turn in your current vehicle and take on workday duties and weekend adventures with the truck of your dreams. 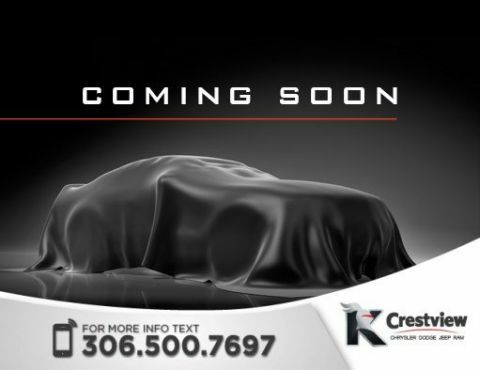 Call us today at 1-888-449-0943 to learn more from a sales specialist and schedule your test drive!